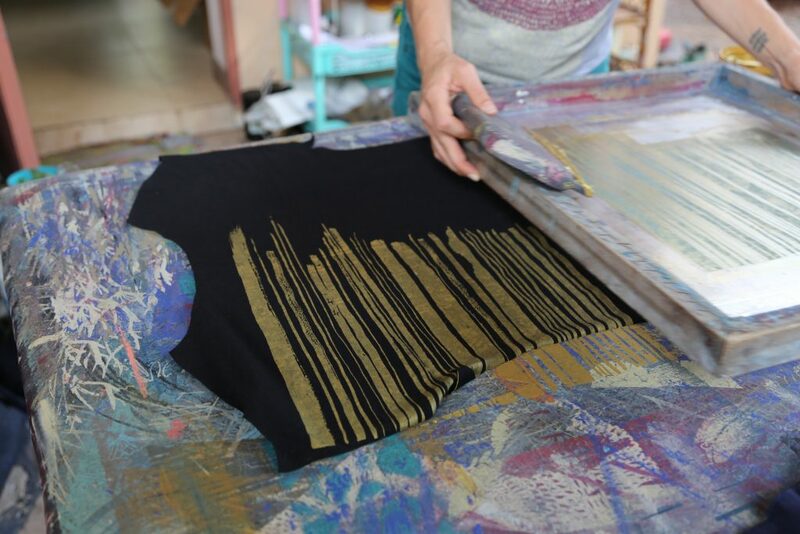 What started out as the intention to support entrepreneurial opportunities for artisans in Cambodia organically evolved into Tonlé, a zero-waste brand combating one of the most troublesome issues in the industry today: textile waste. 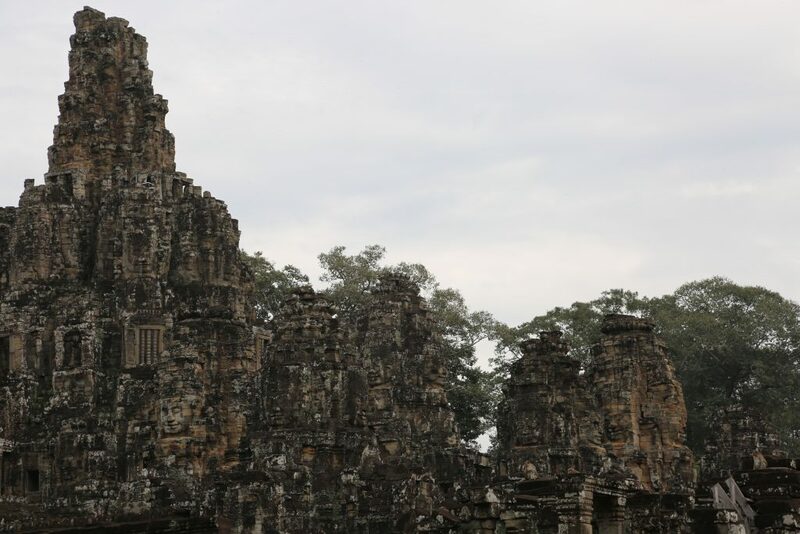 Angkor Wat, a historic temple complex and UNESCO World Heritage Site. In 2008, after returning to the states, Faller applied for a grant and was awarded a Fulbright Scholarship to research artisan groups in Cambodia. Working with a number of local craft organizations, Faller learned about their methods, traditional practices, and business models. Looking to create a product that would not only provide steady work for artisans, but be affordable and ethically made, Faller decided to start her own business– something she admits she had no idea what she was getting into. Soon she employed four women she met through one of the NGOs she was working with, some of whom struggled to find work because they had been diagnosed HIV positive. With an estimated 1 million tons of textiles being dumped into landfills each year, one of those things that need improving upon is waste. Operating zero-waste, tonlé uses creative pattern making to utilize 100% of any material they work with in addition to generating garments from remnant materials. As a country, Cambodia generates a lot of textile waste. Faller accounts this to the country’s high rate of quality control failure and the fact that many of the factories are foreign owned. In contrast, Tonle, the Cambodian word for “river”, provides equal opportunities to each of its employees who consider each other members of a ‘second family’. 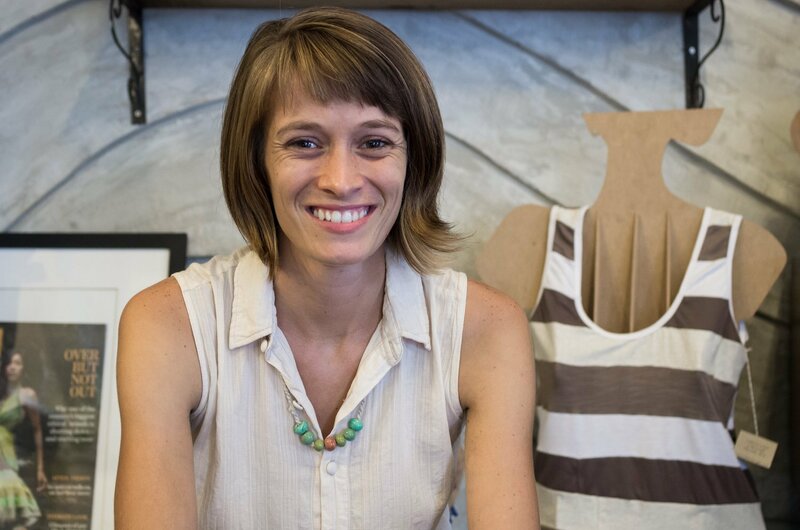 I am inspired by the journey Rachel undertook to connect ethics, waste & fashion.